Your commercial property’s lawn is only as good as your irrigation system. Ensuring that it receives the water it needs to stay healthy and vibrant is crucial. Contact our commercial landscaping and lawn care service experts at Miravista Landscaping to learn more about setting up an advanced irrigation system on your corporate property in order to keep your lawn attractive and healthy through the seasons. 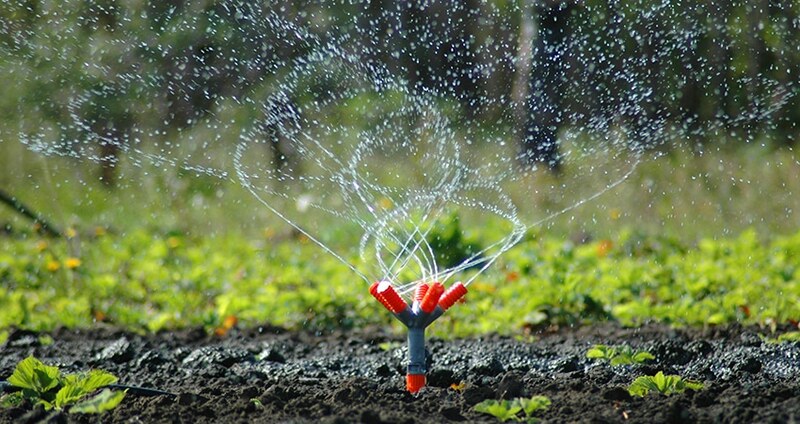 The irrigation equipment we use matches the parameters and specifications of our customers’ lawns and landscaping. 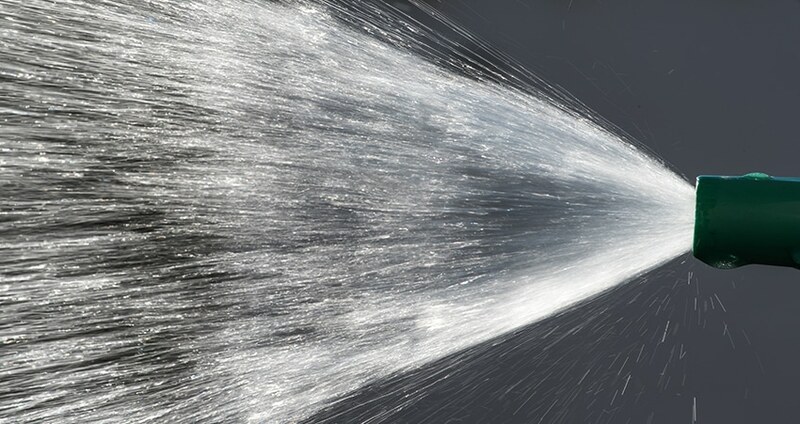 It is important to speak with our experts about your permanent watering plan. We use advanced equipment that is state-of-the-art and fully integrated. We encourage you to contact our office to set up an appointment or to receive free advice about your property.